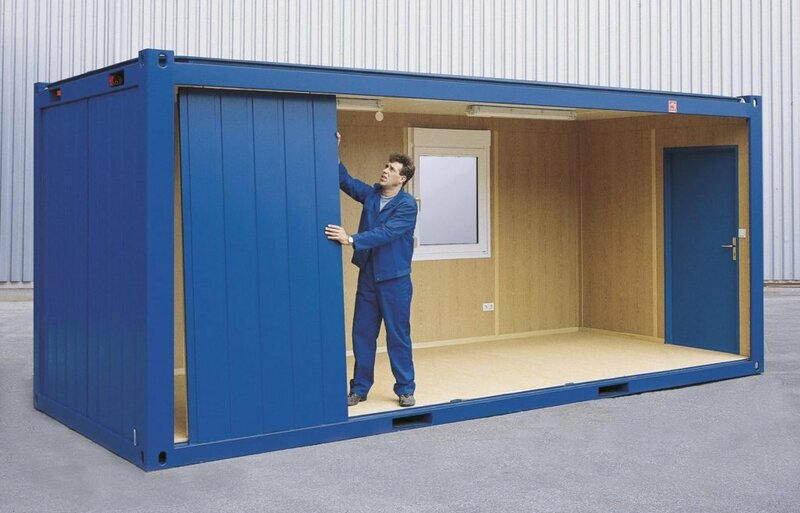 Our modular buildings are cost effective, flexible and easy to use. The structure of these units means that they can be easily linked thus quickly creating a large, comfortable structure for a variety of applications. For further information regarding cost and delivery, please contact us and a member of our team will be in touch. Whilst shipping containers lend themselves well to creating large open space modular buildings, a new product has recently arrived on the market which rivals standard shipping containers for cost efficiency, flexibility and ease of use in this application. Our modules are available in sizes from 10ft long to 30ft long, they are all insulated as standard and have a steel internal and external face and vinyl flooring making them perfect for housing your personnel whatever the weather. 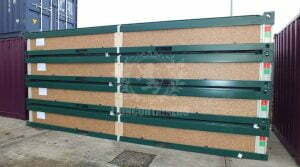 Window and door panels can be placed as required to best suit your requirements. Lighting and wall sockets are standard making these units easy to deliver and ready to move into as soon as they are delivered to site. 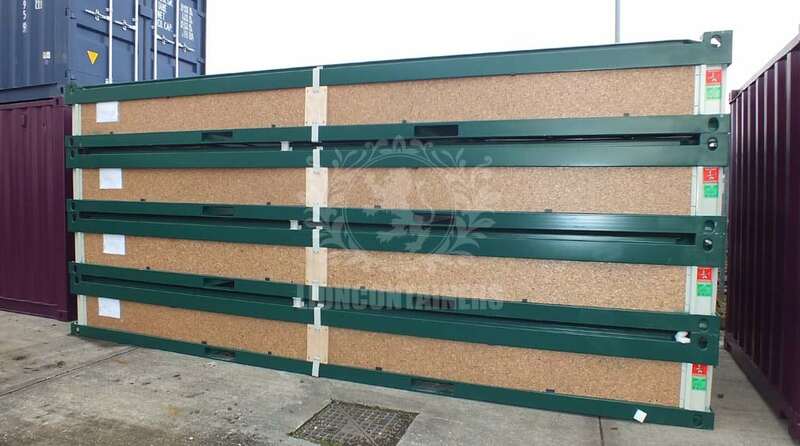 The structure of these units means that they can be easily linked thus quickly creating a large, comfortable structure for a variety of applications including offices, sports clubs, classrooms, events and campsites and much more. Sanitary units are also available incorporating showers, canteens, toilets and drying rooms, they truly are a one stop shop for a cost-effective, simple expansion. Your modular building can be delivered to your home or business premises, alternatively, shipping containers can easily be moved from site to site using a hi-ab vehicle. We can deliver nationwide and have depots in the East Midlands, East of England, London, North East England, North West England, Scotland, South East England, South West England, Staffordshire, West Midlands, Wales and Yorkshire and Humber.